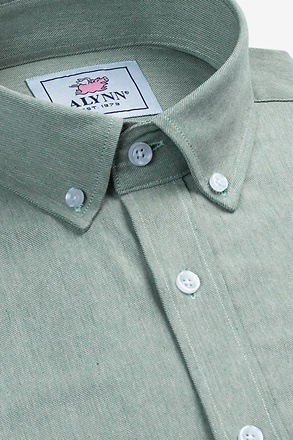 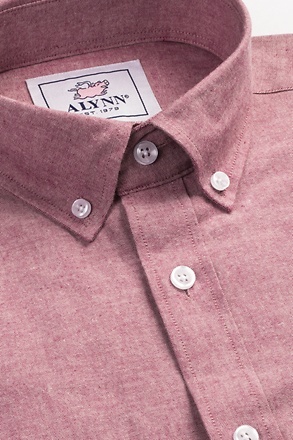 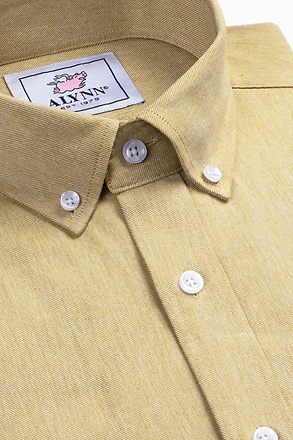 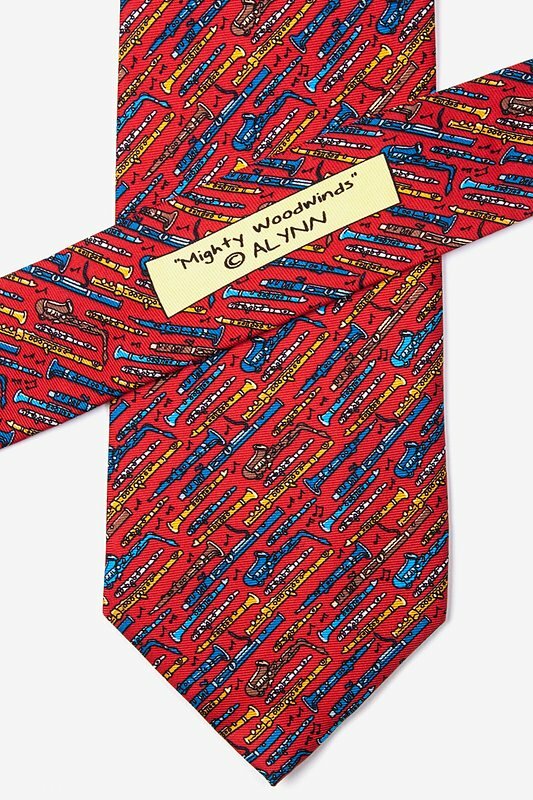 Stay in tune with the Mighty Woodwinds tie from Alynn Neckwear. 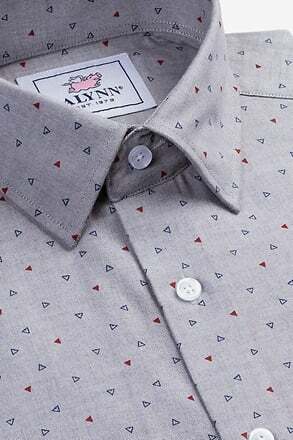 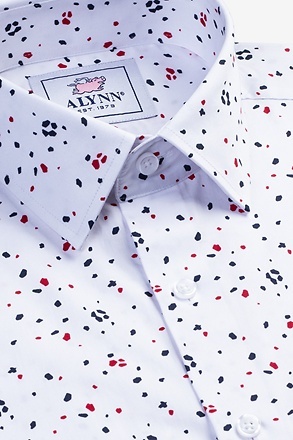 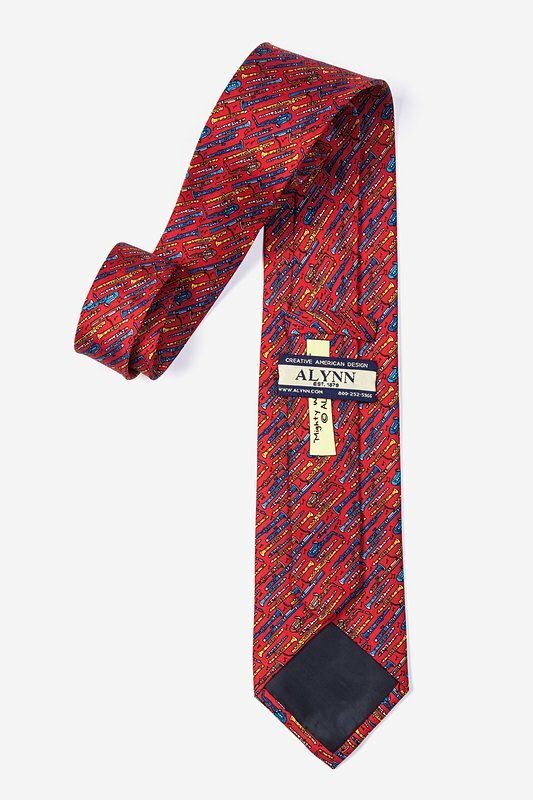 This tie is a playful amusing tie that displays woodwind instruments galore including the clarinet an... read more Stay in tune with the Mighty Woodwinds tie from Alynn Neckwear. 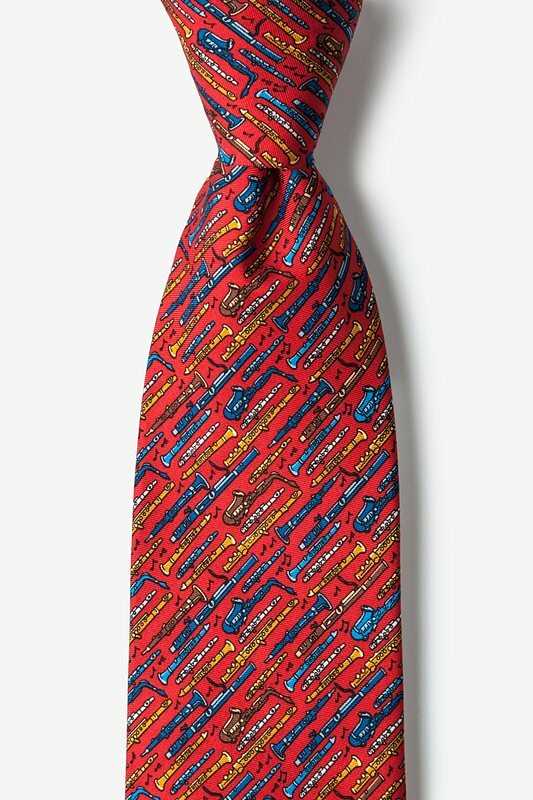 This tie is a playful amusing tie that displays woodwind instruments galore including the clarinet and the flute on a red background with black music notes interspersed. 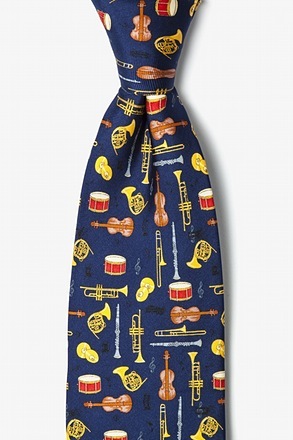 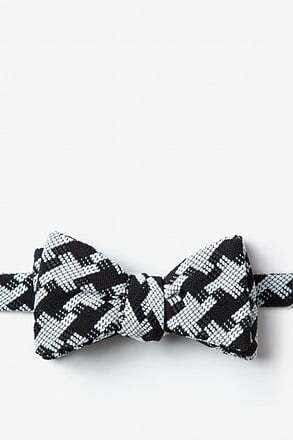 What better way to show your love for classical music then by wearing this fun fanciful tie? 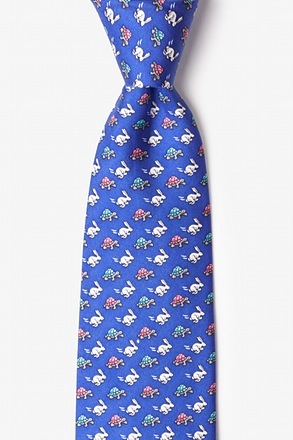 My son-in-law loves your ties, especially the musical one. 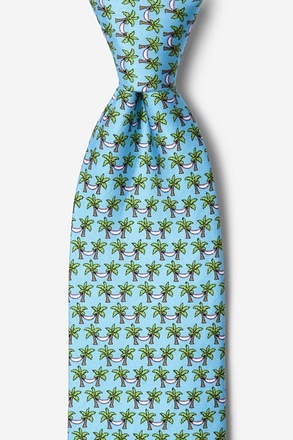 I understand they tie nicely and don't bunch up. 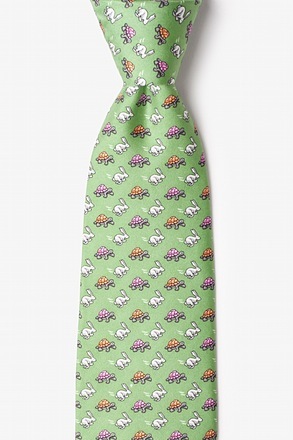 I've been a music teacher for 23 years and last month I received this as a gift in the mail from one of my students who just graduated from Carnegie Melon. 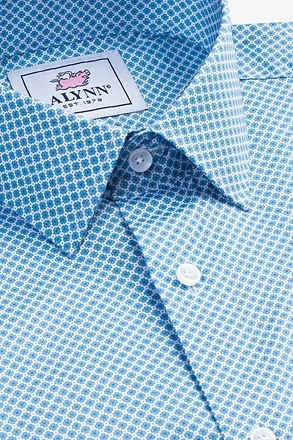 Makes me proud. 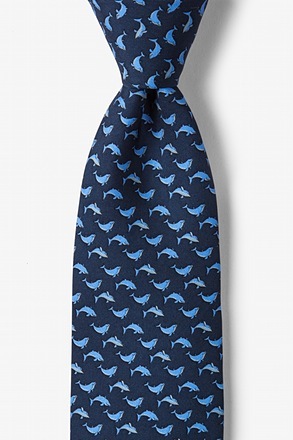 I loved the tie so much that I found out where to buy to purchase one for another music teacher.